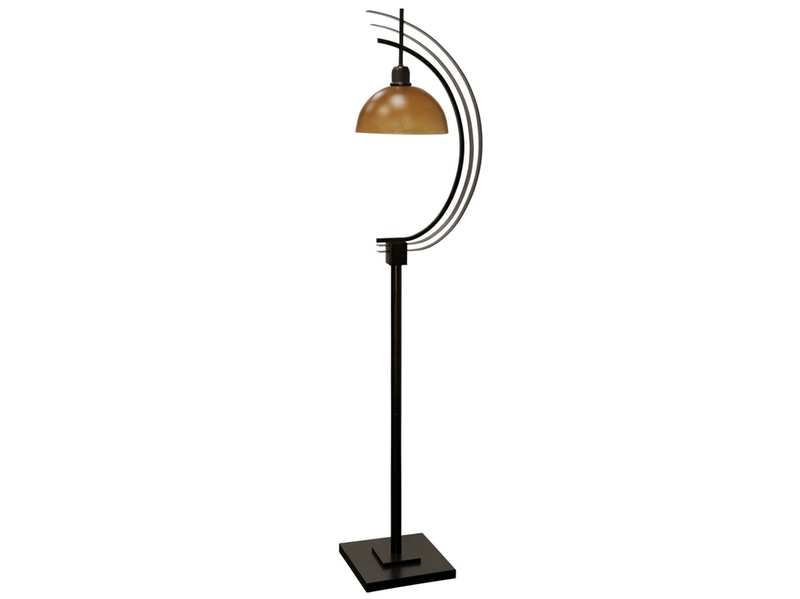 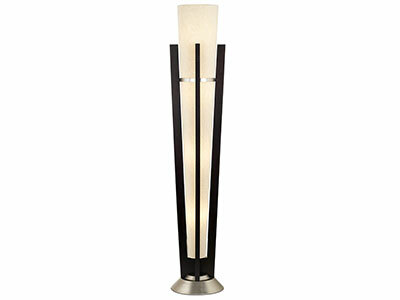 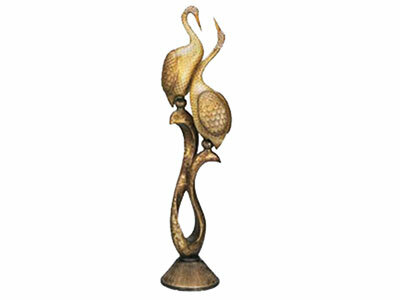 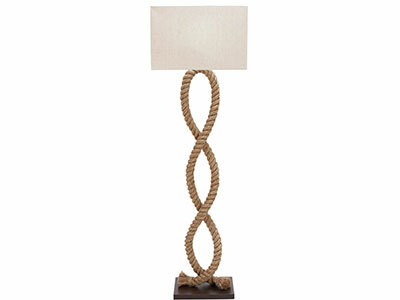 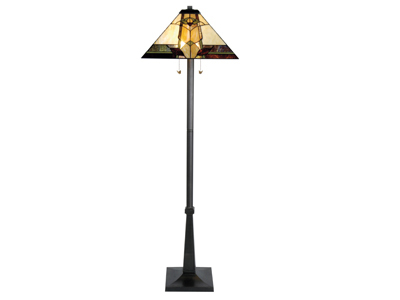 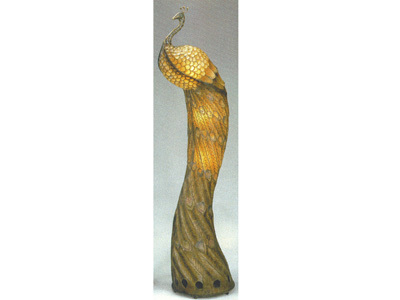 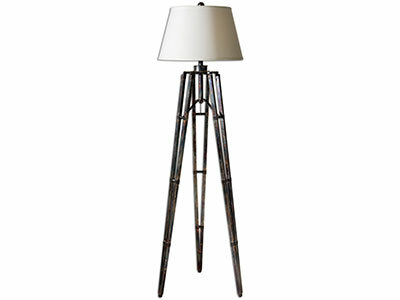 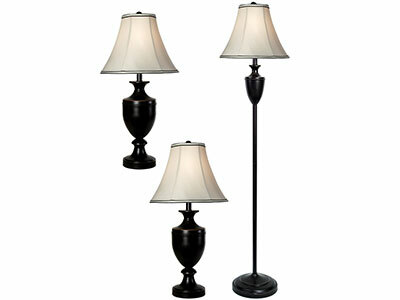 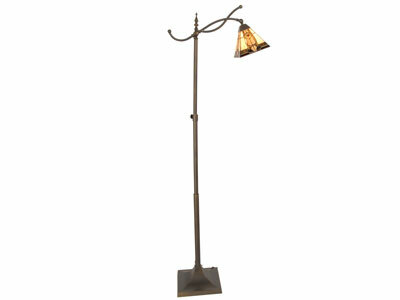 Get both general room lighting and task lighting for reading with this handsome floor lamp design. 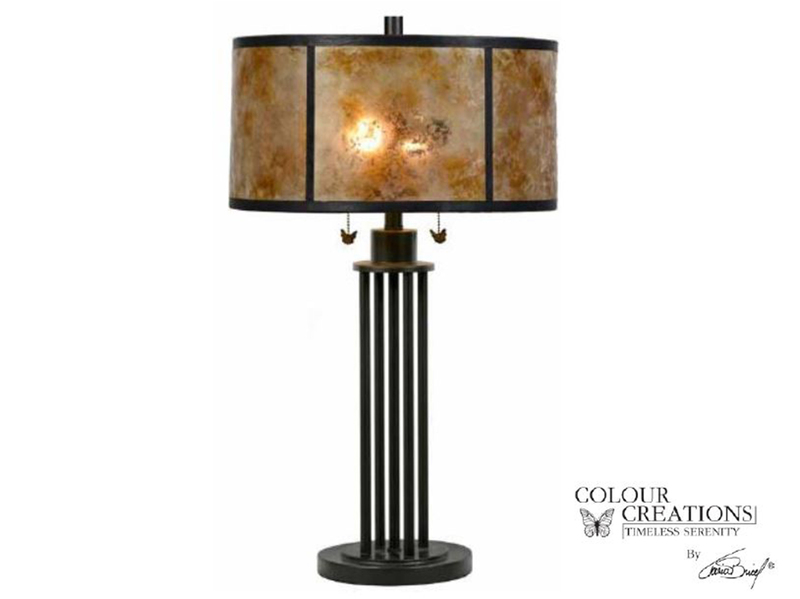 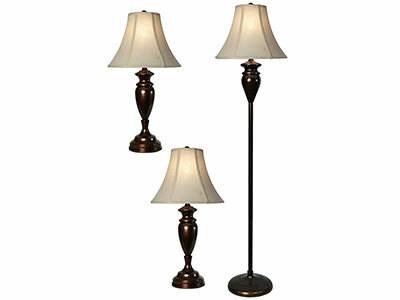 The lamp comes in a beautiful fruitwood finish with rust finish accents and amber marbelized glass. 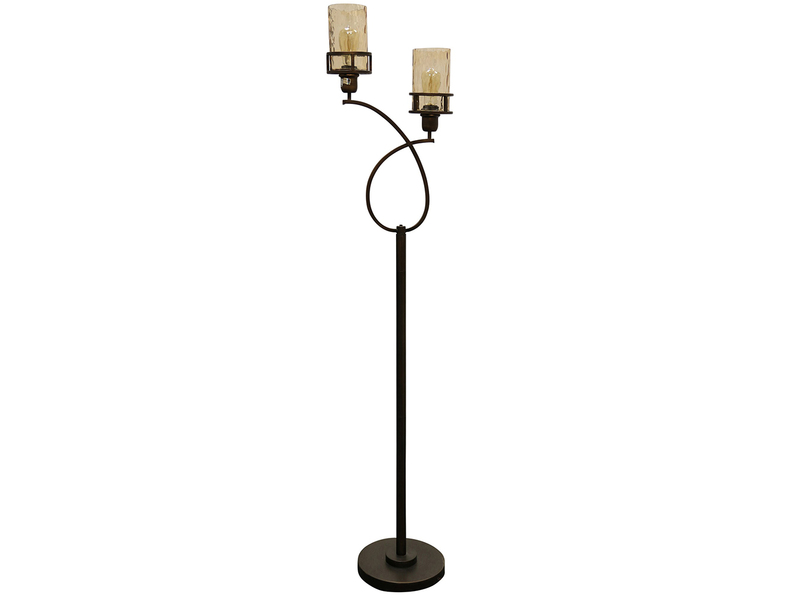 Floor switch includes dimmer for torchiere, and on/off button for side lights. 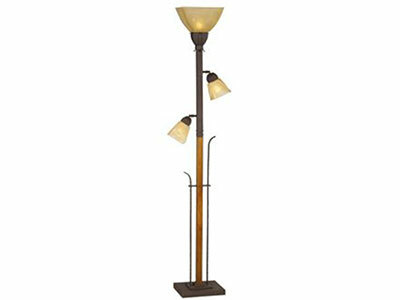 Takes one 150 watt bulb up top (not included).